If you are looking for an experienced drywall company in Nanaimo, BC, Ron’s Drywall Ltd. is here to help. Ron’s drywall is a licenced and fully-insured company, specializing in commercial, residential and multi-residential drywall projects. From large commercial jobs to residential drywall installations, we do it all. We have been providing Nanaimo and Vancouver Island with expert drywall installations since 1974. Our customers love our punctuality, friendly service, and always staying on budget and on time. You can depend on Ron’s Drywall to maintain a safe, clean, and professional worksite. Ron’s Drywall Ltd. is experienced in providing all types of drywall installation projects including modern office buildings, municipal buildings, hotels, shopping centres and new residential construction. We pay special attention to every detail in our work, which leads to a premium finish on every project. We take pride in always completing projects within strict deadlines. The use of steel studs is a great way to add unique design features to your project. 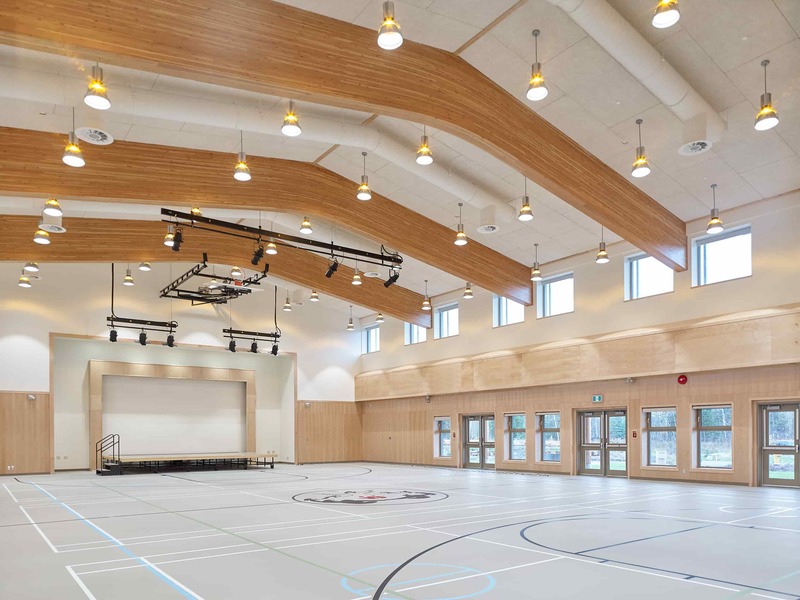 We have completed many commercial and residential projects on Vancouver Island using steel studs to create beautiful drop ceilings, custom fireplace mantels and frame walls for commercial projects. 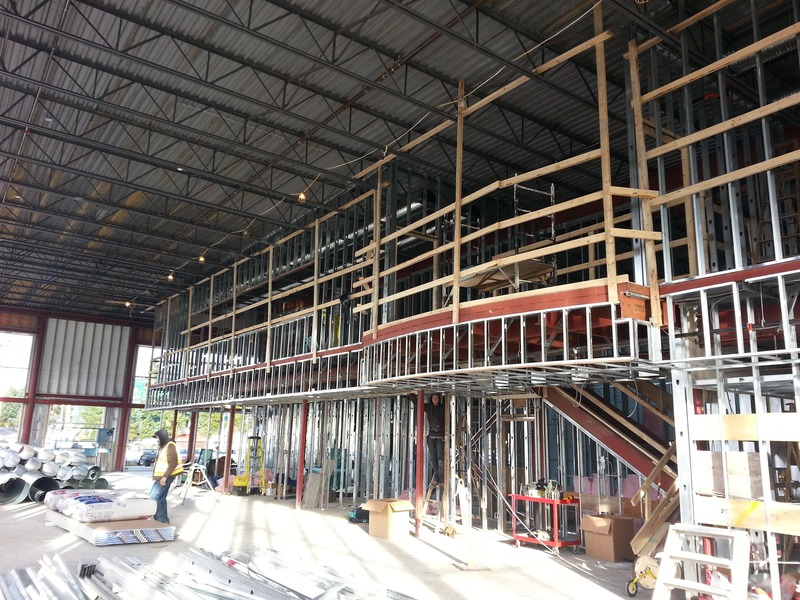 Steel stud framing is known for accuracy, quality, strength, and quick installations. T-bar ceilings offer great versatility in commercial buildings. T-bar ceiling panels are available for acoustic sound reduction, fire rated tiles and standard tiles. 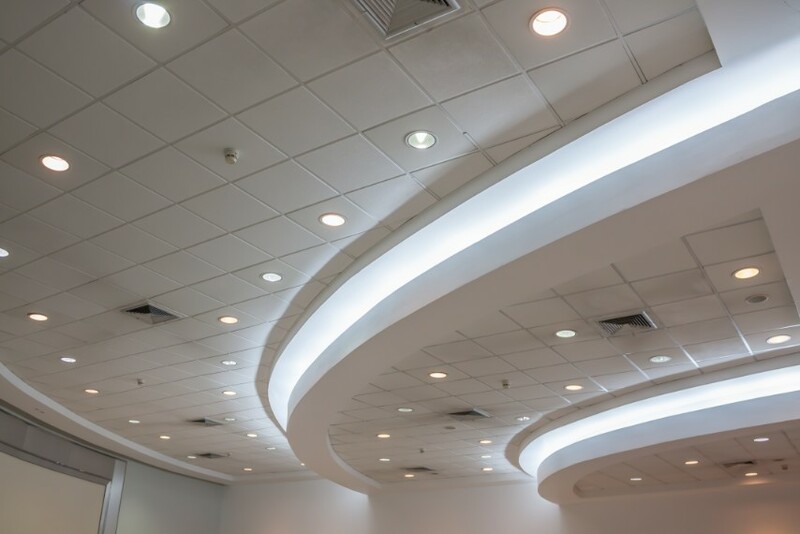 These ceiling systems can also be used to cover an existing ceiling without having to replace the old ceiling; this saves time, money, and provides less disruption to your business and employees. TLC Insulation, a division of Ron’s Drywall Ltd. has the experience and tools to perform insulation installation usually paired with our drywall services for the complete package for your project. 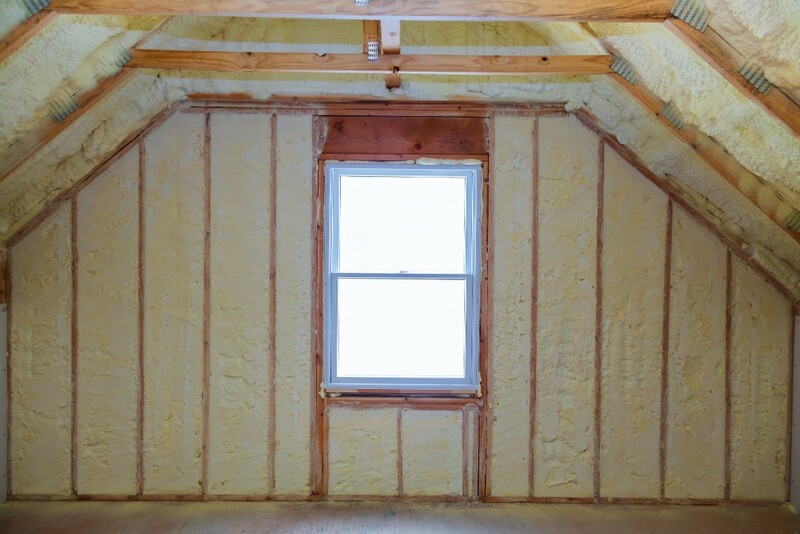 We regularly perform attic upgrades, spray foam services, fiberglass installation, and blow-in insulation services for our happy clients. The friendly team of expert tradesmen at Ron’s Drywall are well-versed in all types of drywall applications, and stay current on industry excellence standards and building codes in BC, allowing for premium craftsmanship. Constantly evolving in both scope and service, Ron's Drywall Ltd. strives to be the leader in the industry and the 'first call' for developers and general contractors. Offering thermal and acoustical insulation as well as spray and fireproofing, TLC Insulation Ltd is the perfect complement to the drywall business to produce a true One Stop Drywall Shop.